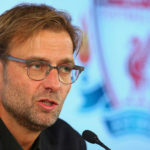 Jürgen Klopp has offered Leicester a share of the spoils if they agree not to play against Liverpool at Anfield tomorrow evening. 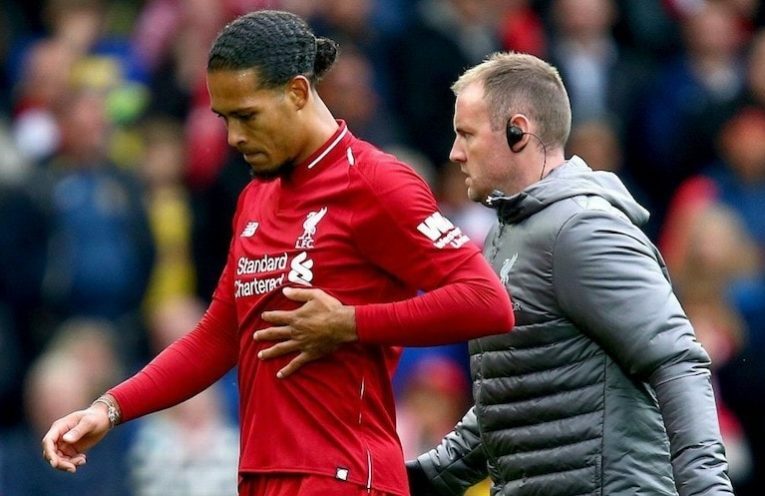 Virgil Van Dijk is unavailable through illness, and Klopp is keen to avoid fielding a makeshift defence. 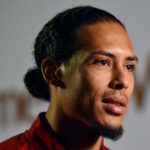 Van Dijk agrees that the match shouldn’t be played, if at all possible.